We all know that marble, whilst it looks lovely, does come with some limitations and draw-backs in terms of it’s durability and hardiness! 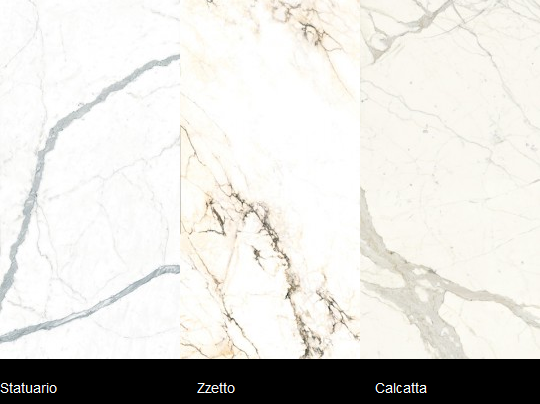 With the ‘marble’ look being all the rage in kitchen design at the moment, we’ve been doing our very best to find the best ‘look’ for those of you after “that marble look”, at the best price point. Take a look at what we’ve found.. The famous stones of the northern part of Tuscany in Italy have inspired its noble quartz edition. The shades of grey and black lines combine to give a natural marble look. Technistone high quality quartz surfaces combine natural raw materials (for example quartz) with the most recent technologies of mixing and pressing. Thanks to its unique properties Technistone suits all needs of modern households. Technistone is pressed into slabs that are later processed into required products. It offers wide range of usage for interiors & exteriors, not only for houses but also for commercial spaces. 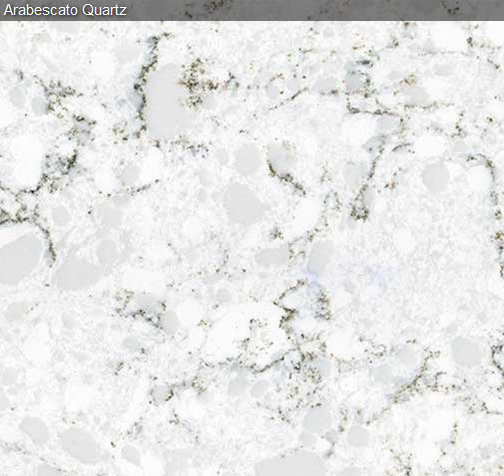 Technistone quartz surfaces are available as slabs, tiles or mosaics. The basic slabs dimensions are 305 x 142.5 cm or 304 x 140 cm, produced in 10mm,20mm and 30 mm thicknesses. Made in Italy from carefully selected natural materials including feldspar, quartz and fine mineral clays, theBella Series of large sized tile sheets is manufactured by submitting the ingredients to extremely high pressure and temperatures – up to 1,300° C – but without the use of heavy chemical binders and resins. This results in a very strong, compact, lightweight ceramic porcelain material which is entirely homogeneous and completely impervious to water. Bella series tile sheets are available in sizes up to 3m x 1.5m and are only 6mm in thickness. The only limitation that this product currently has, is that is cannot be used with undermount services (such as sinks, cooktops). With more earth-toned colours, this option brings a lot of character to your space. Stellastone® is manufactured using silica and quartz agglomerates. Stellastone® is not a natural stone, but an engineered stone brilliantly formulated as an alternative, manufactured by combining natural quartz and sand with space-age polyresins and pigments in a high-tech vacuum compression system using a “shake and bake” process. The result is a non-porous building material available in slabs with an average dimension of 3000 x 1600 mm, and is available in 20mm thickness only. 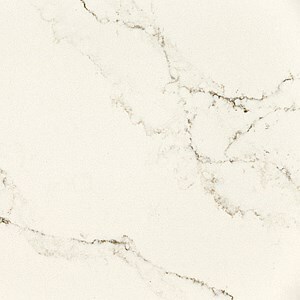 Caesarstone’s interpretation of Statuario marble; Statuario Nuvo brings you refined yet impressive dark veins on a white background, enriched with a delicately diffused subsurface vein structure. Scratch resistant, non-porous, waterproof, mould and mildew resistant, the natural beauty and functionality of Classico™ surfaces make them ideal for kitchen and bathroom applications. Classico™ surfaces never require sealing while large slab sizes provide a sleek and modern aesthetic, minimizing joins and therefore maintenance. The nominal dimensions of Caesarstone’s quartz slabs are 3060mm x 1440mm enabling great design flexibility and maximum utilization of the product.